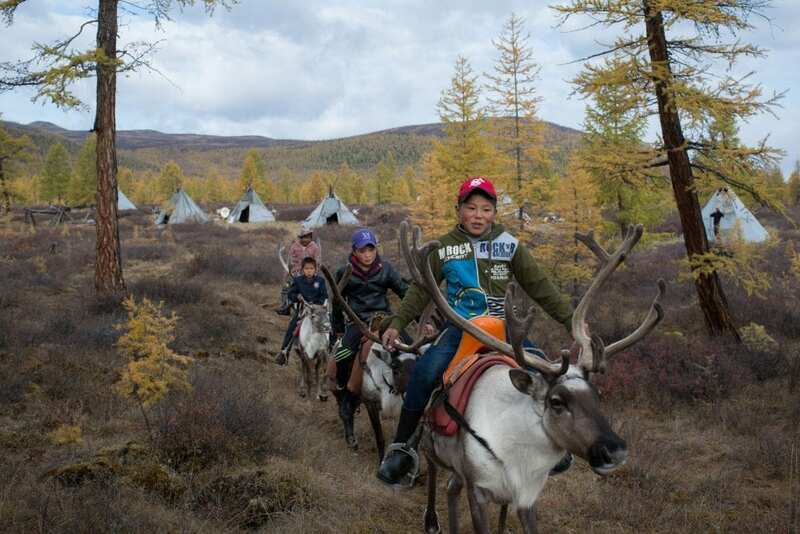 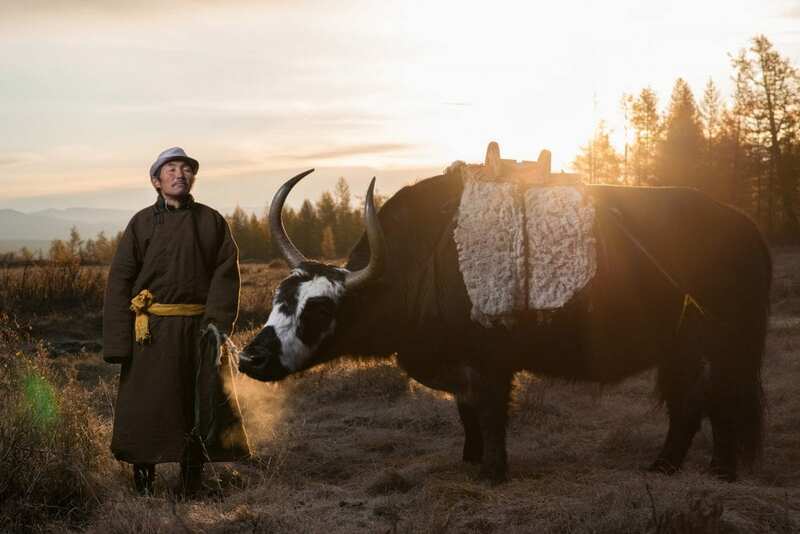 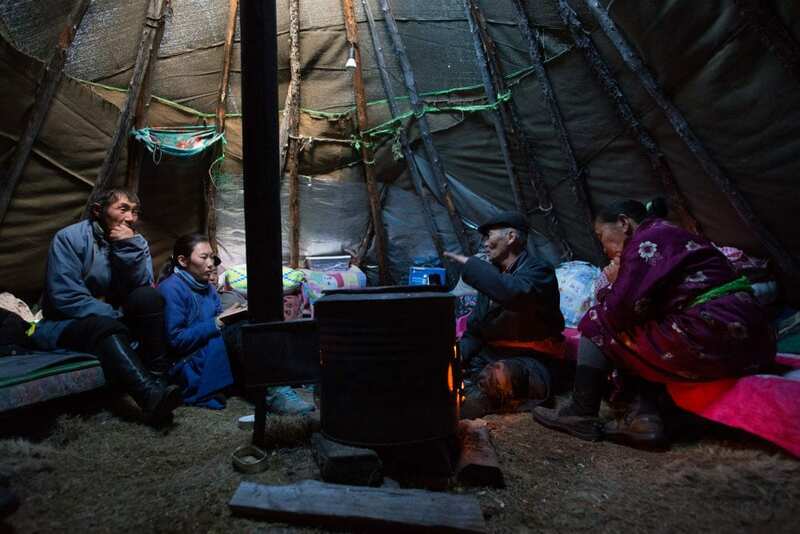 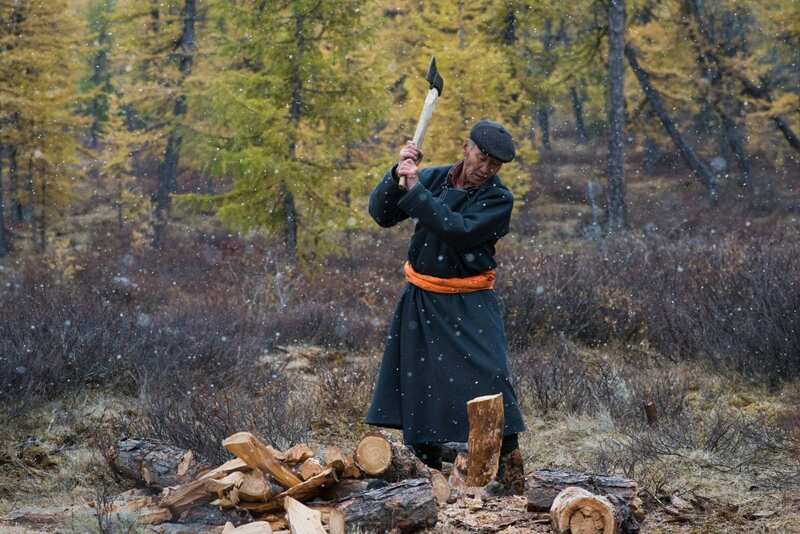 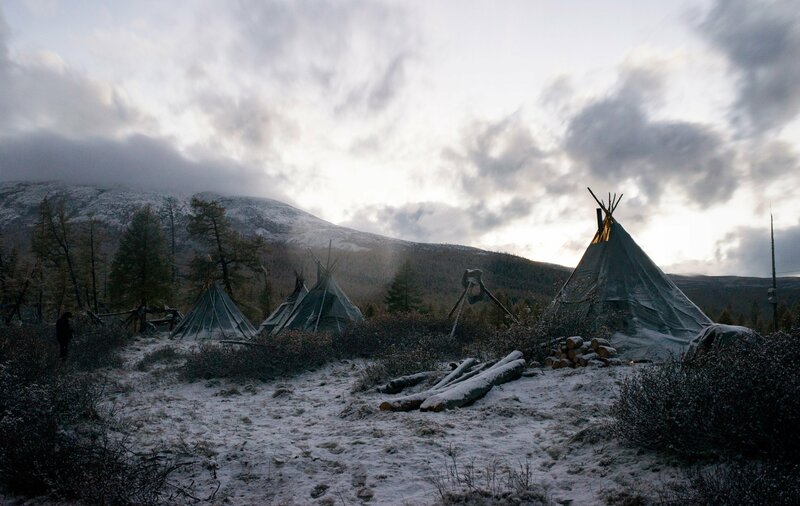 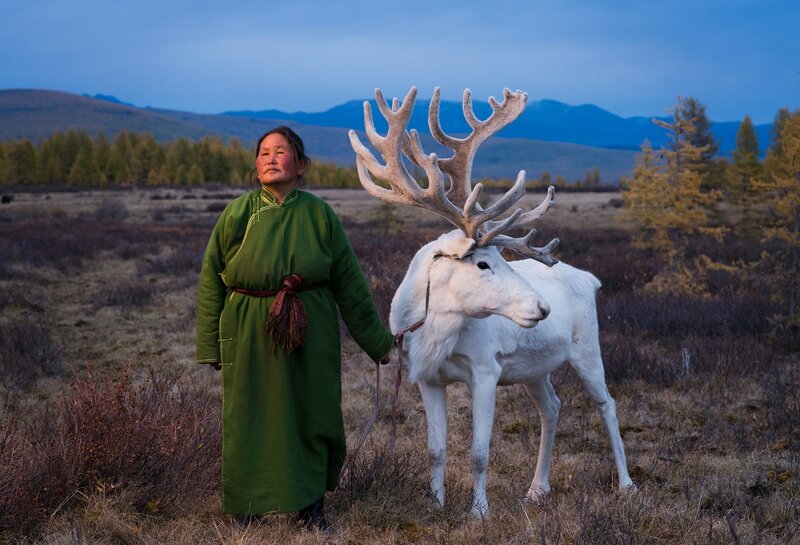 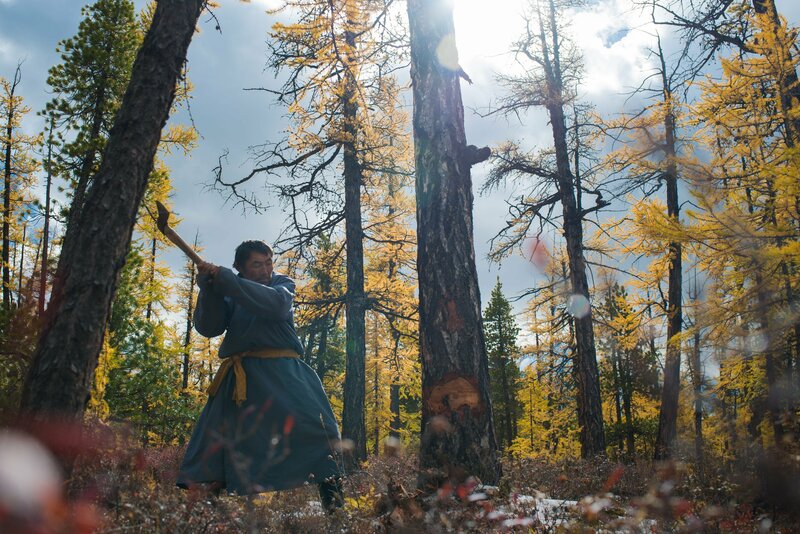 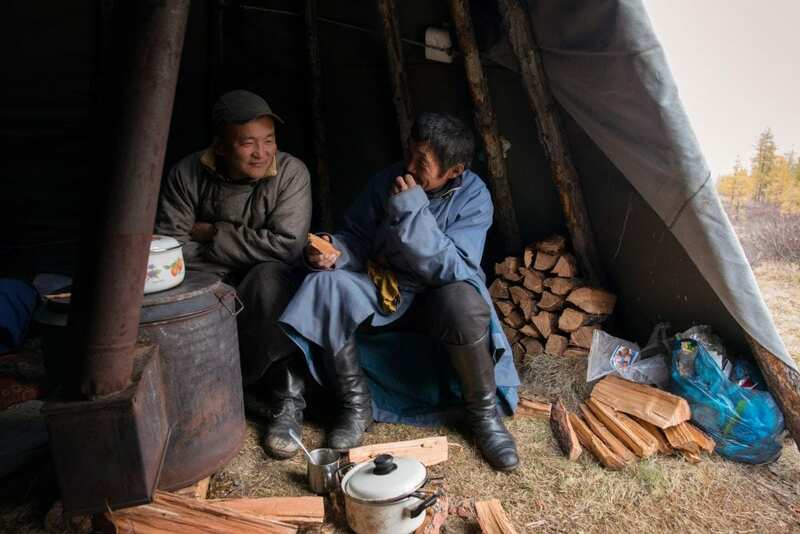 The Tsaatan people are one of Mongolia’s last groups of nomadic reindeer herders that has been maintaining it’s traditions for thousands of years — this documentary series offers a portrait of their fast-disappearing traditions. 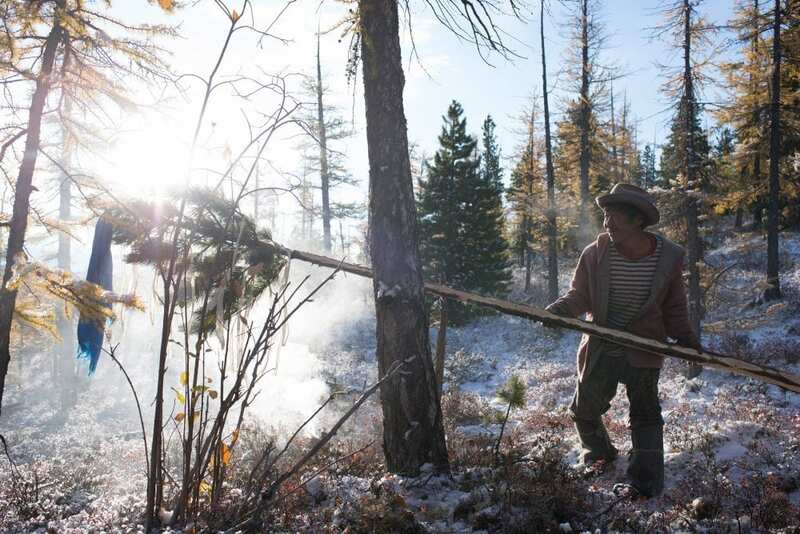 The Tsaatan seasonally migrate within the forests of the Taiga according to weather and food conditions. 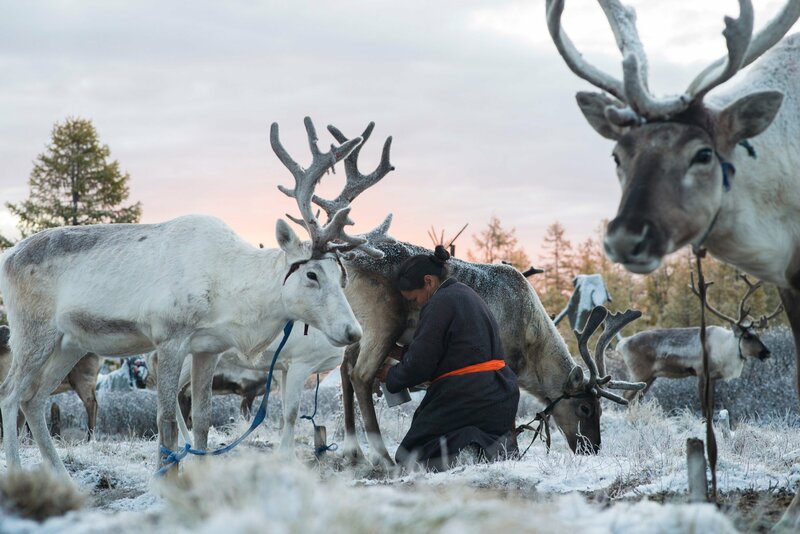 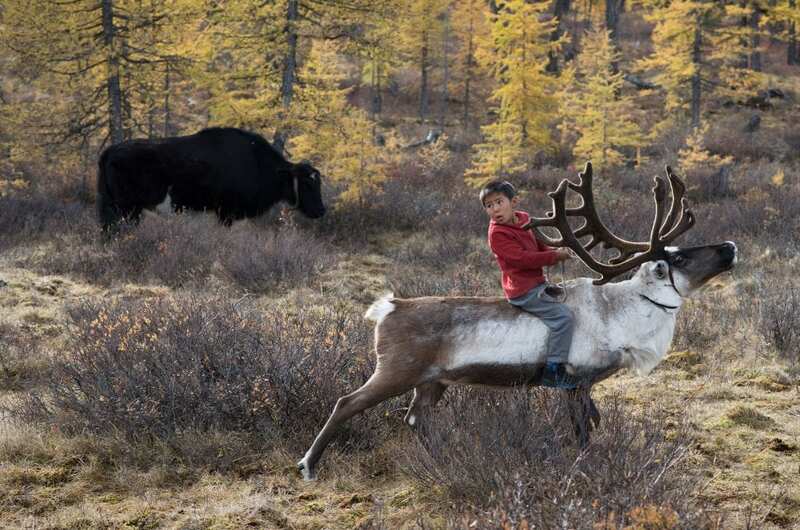 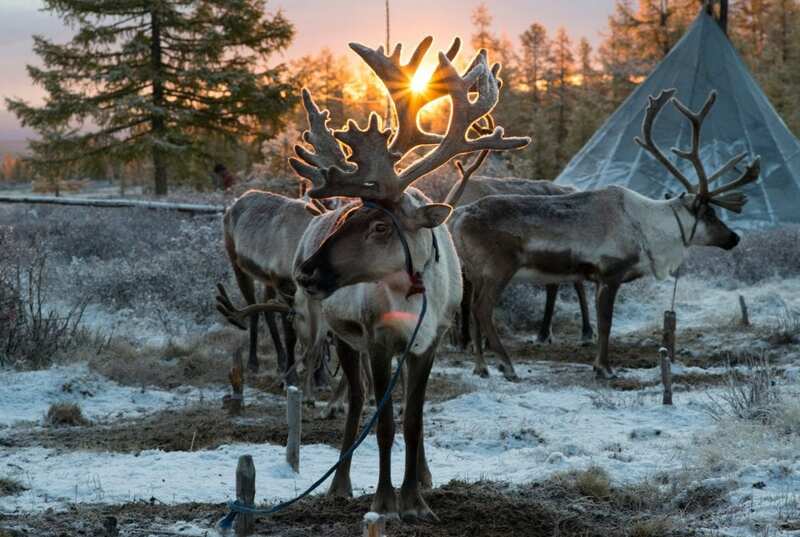 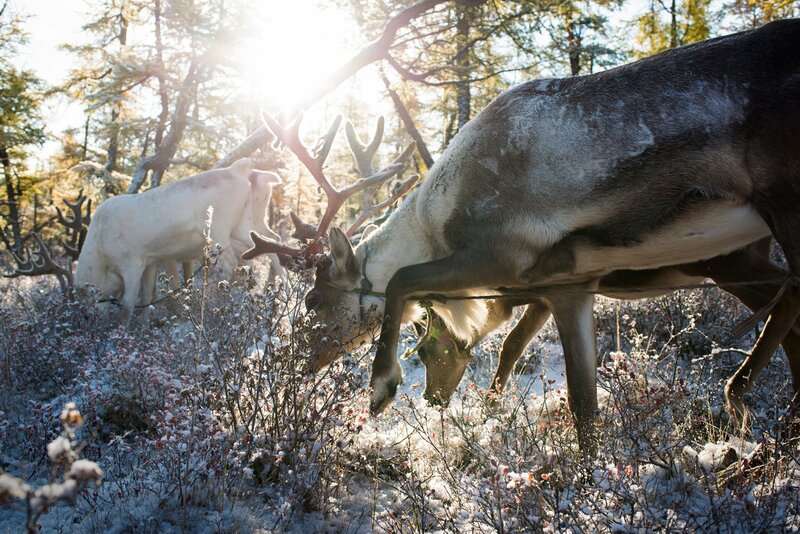 They migrate to better care for their reindeer, which they depend on for milk and transportation.